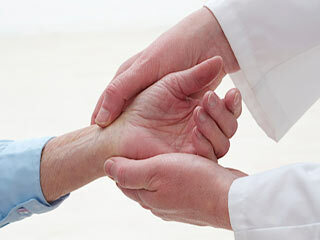 Arthritis is a chronic disease of the joints that causes pain and loss of movement of the joints. The word means joint inflammation (arth=joint, ritis=inflammation). There are more than 100 different types of arthritis. Your everyday activities can be affected by arthritis and the pain and limitations of movement can last on and off for a lifetime. 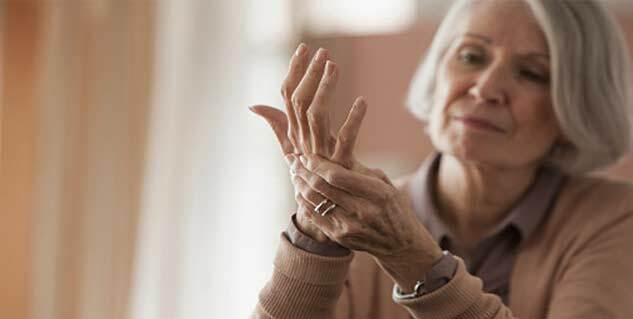 Rheumatoid arthritis: This is the most common and serious inflammatory form of arthritis that needs aggressive treatment as it can cause major damage of joint in the first year itself. 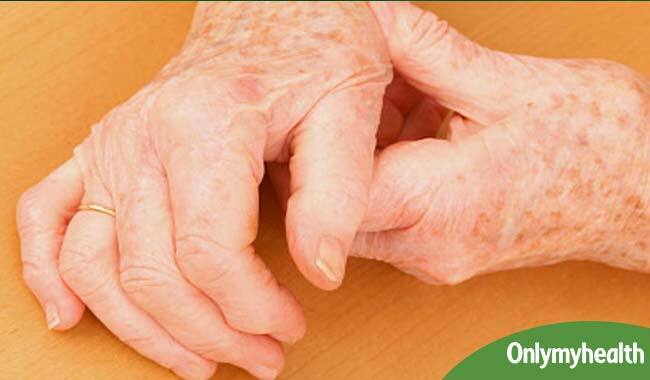 Psoriatic arthritis: This serious inflammatory form of arthritis is seen in association with psoriasis. Early diagnosis and aggressive treatment are needed as it can cause serious problems. Polymyalgia rheumatica: It occurs in people older than 50 years of age and presents with severe stiffness and aching in the neck, shoulders, and hips. It is a treatable, condition if accurate diagnosis is made. However as several other conditions look like it, an accurate diagnosis is not always possible. Ankylosing spondylitis: Ankylosing spondylitis generally affects the spine and the sacroiliac joints and often presents with low back pain. It is a treatable arthritis hence accurate diagnosis and aggressive therapy is essential. Reactive arthritis: Reactive arthritis occurs after an infection, most commonly after infections of the intestine or genitourinary tract. Appropriate treatment is very effective. Gout: Gouty arthritis occurs due to deposition of monosodium urate (MSU) crystals in the joints. Dietary changes and medicines are can treat this condition effectively. Pseudogout: Arthritis in pseudogout occurs due to deposits of calcium pyrophosphate or hydroxyapatite crystals in most instances. It imitates other types of arthritis like gout and rheumatoid arthritis. Polymyositis: It is basically an inflammatory form of muscle disease that is often associated with arthritis. As it is a potentially life-threatening disease appropriate aggressive medical therapy is necessary. 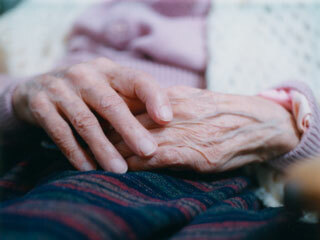 Read more articles on Arthritis. What is the diagnosis of Arthritis? 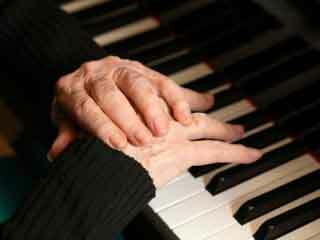 Arthritis Prevention: What Can One Do?